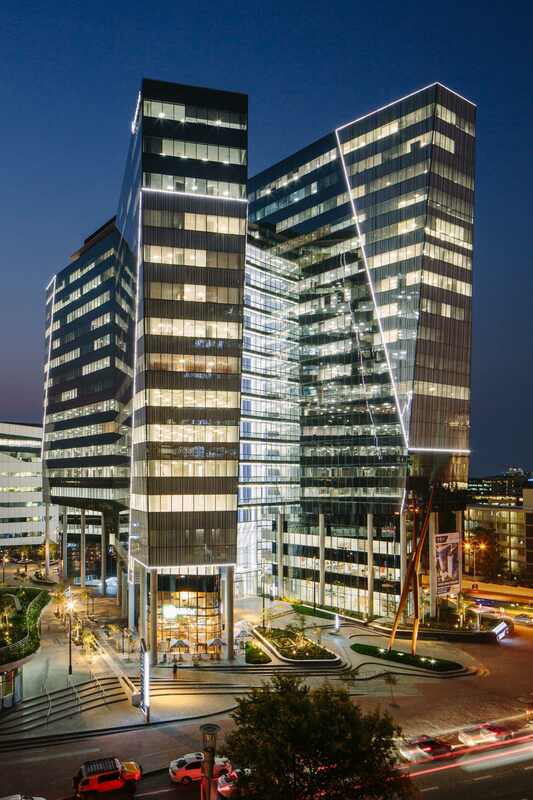 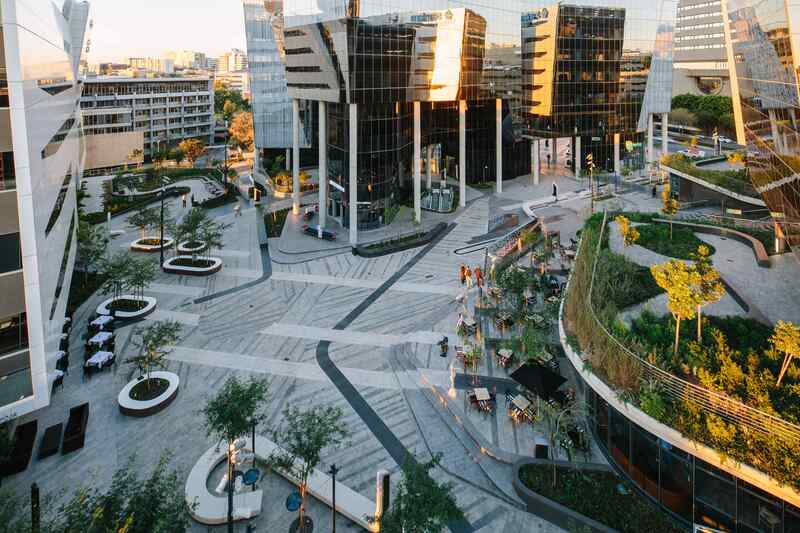 Alice Lane Phase III, a mixed-used development located on Alice Lane & Fifth Street in the heart of Sandton’s CBD, was awarded a 4-Star Green Star SA Office V1 Design rating. 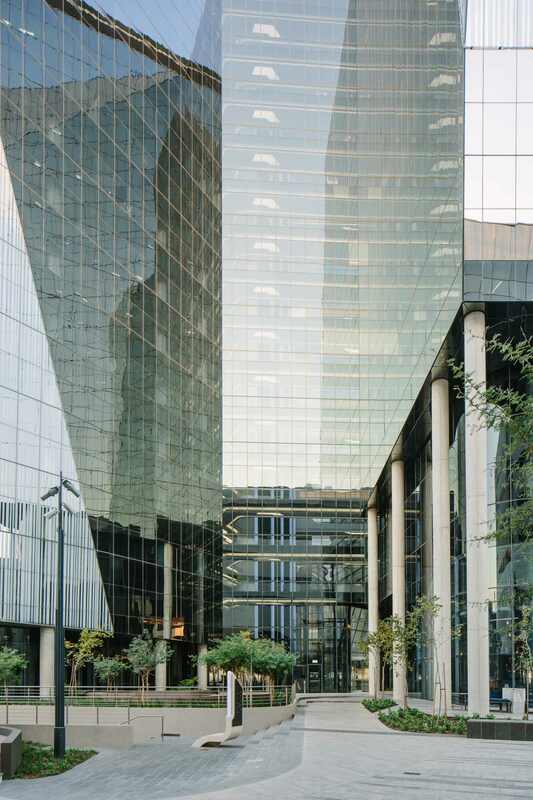 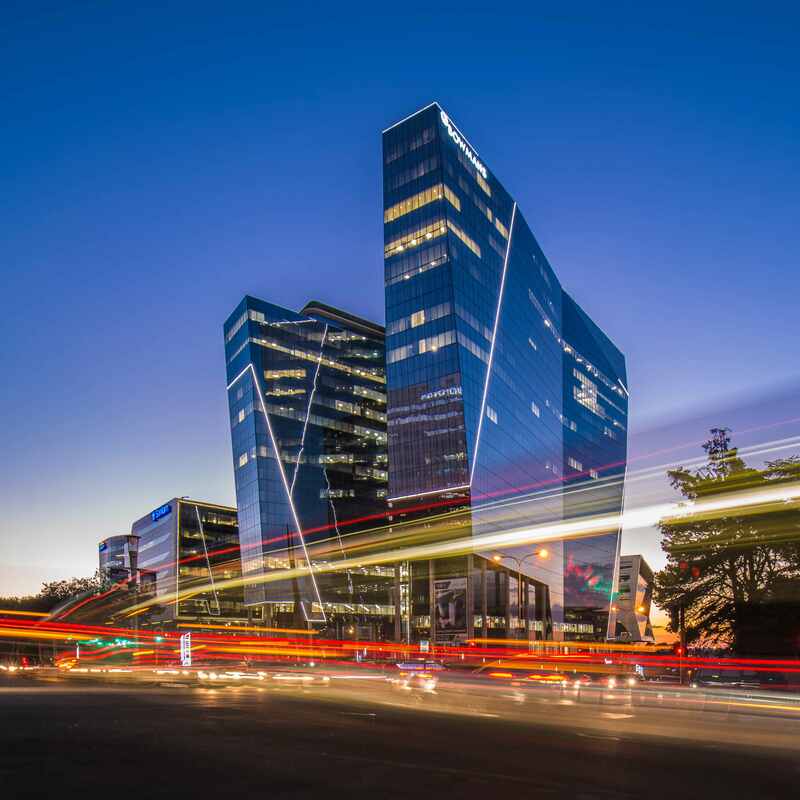 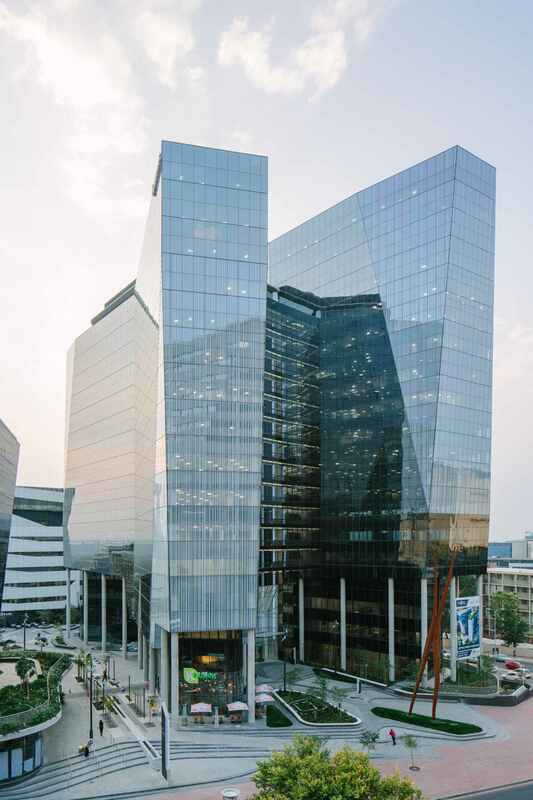 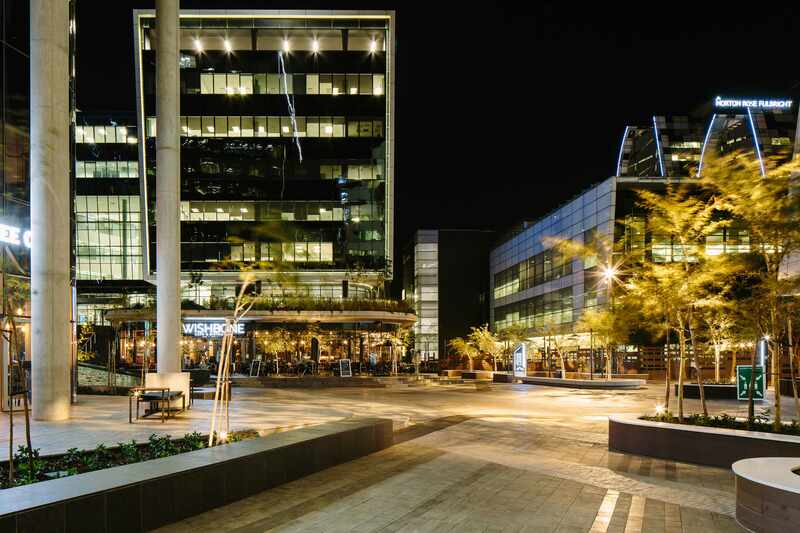 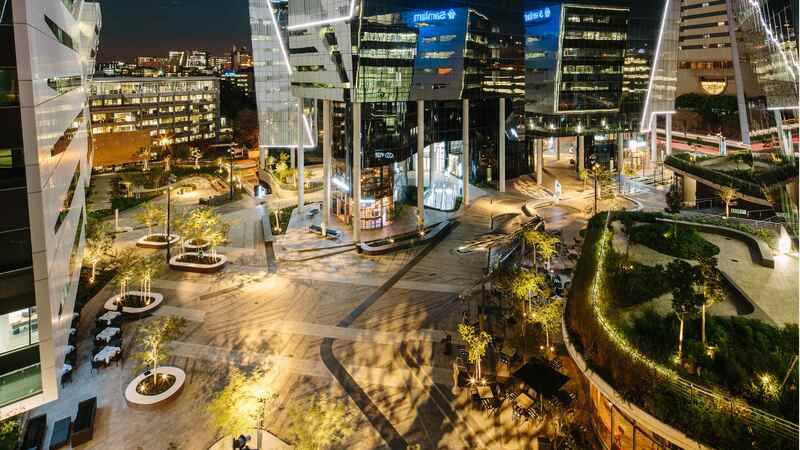 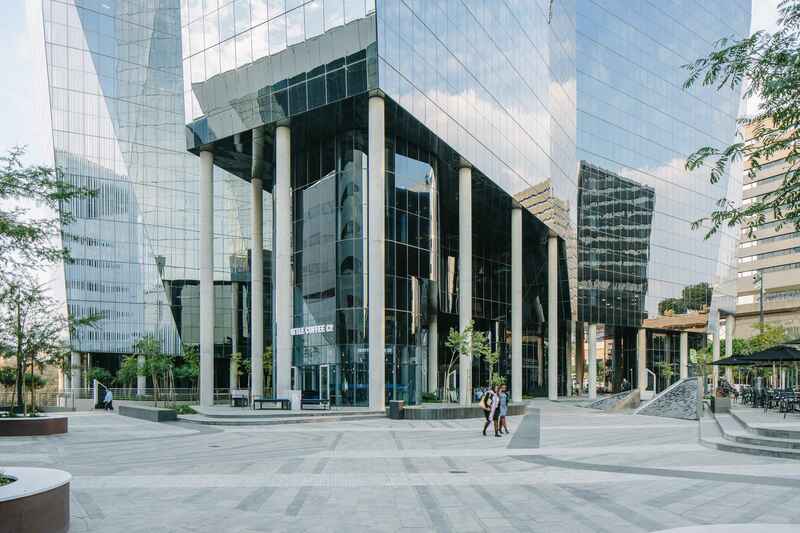 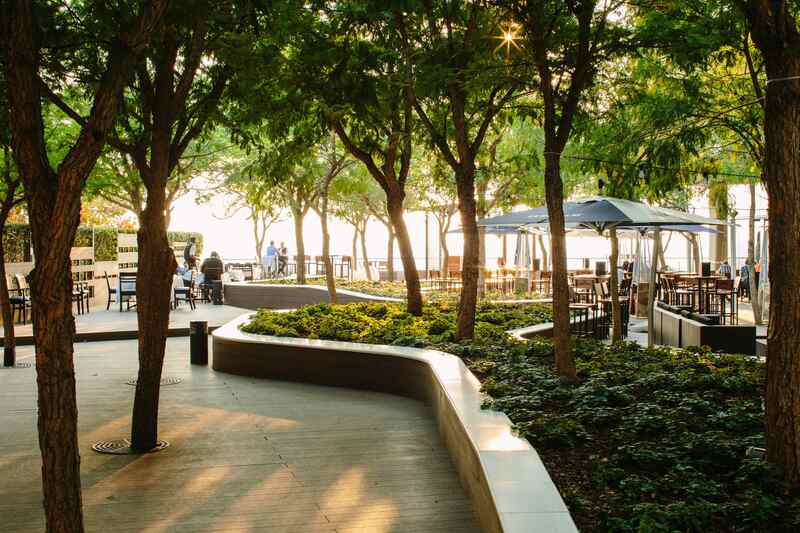 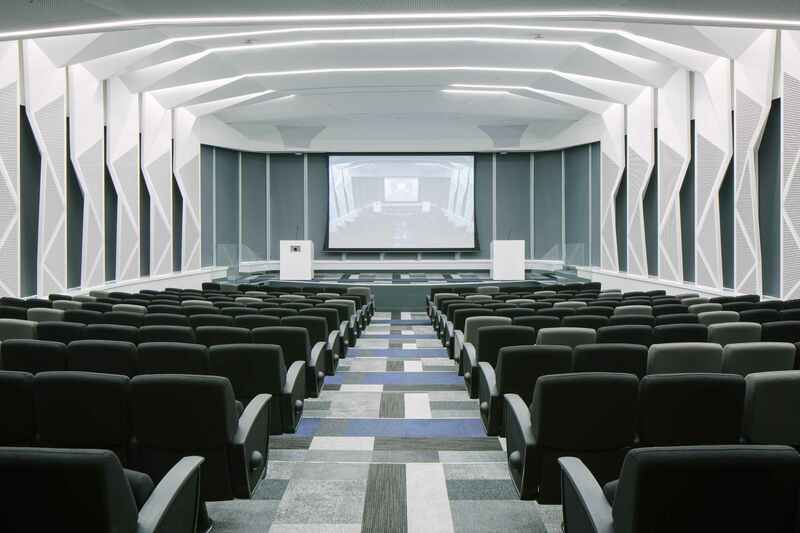 The building, developed by Pivotal Property Investment Fund and Abland, is the final of the three buildings, designed by Paragon Architects, that surrounds and forms a new green lung and piazza within Sandton’s shopping district. 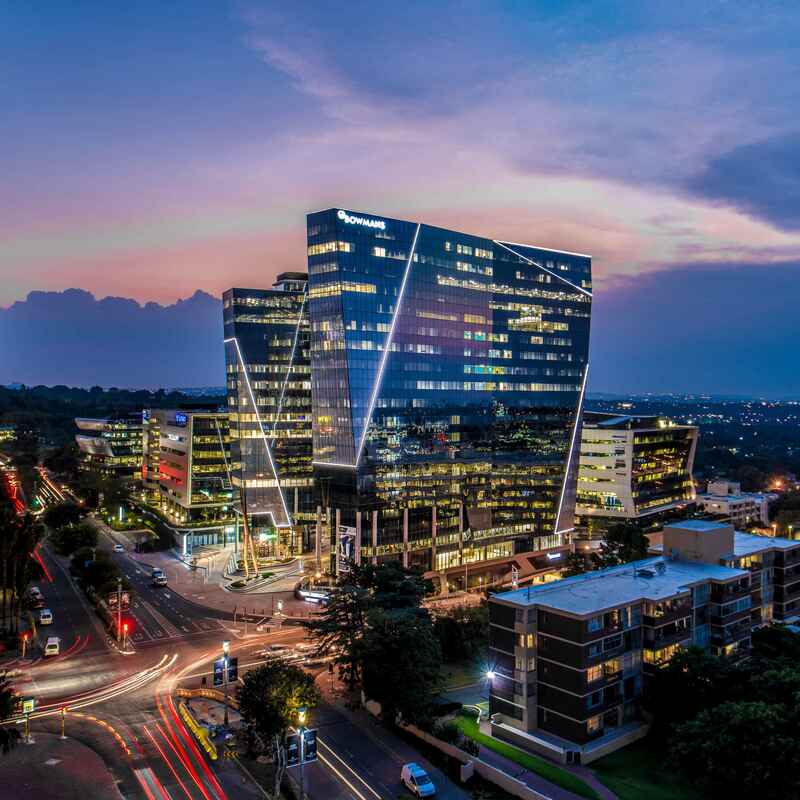 Phase III comprises offices, designed around anchor tenant Bowman Gilfillan, showrooms, retail elements and concept stores. 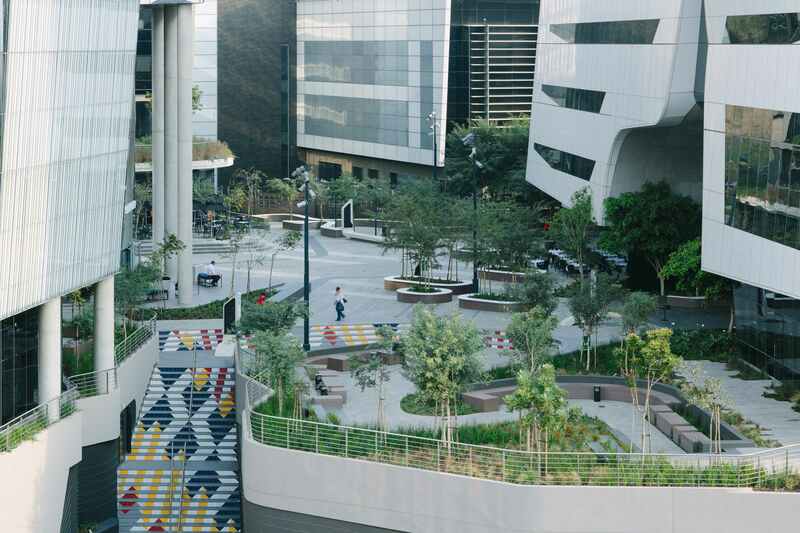 Working with generated site line analyses and sun studies, the conceptual design chiselled away at the sculptural forms to generate refined massing and bring sunlight into the public space, essentially using sunlight to create form. 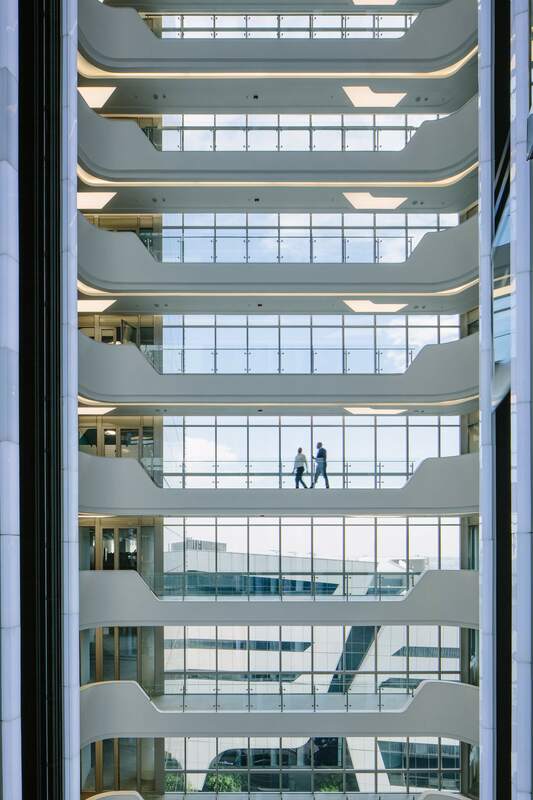 Two wings were generated so that external offices and internal offices were equally exposed to natural light and views. 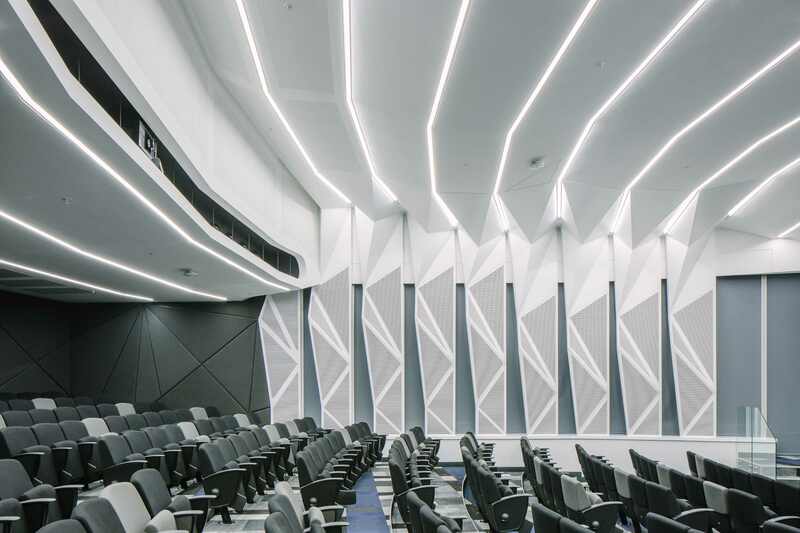 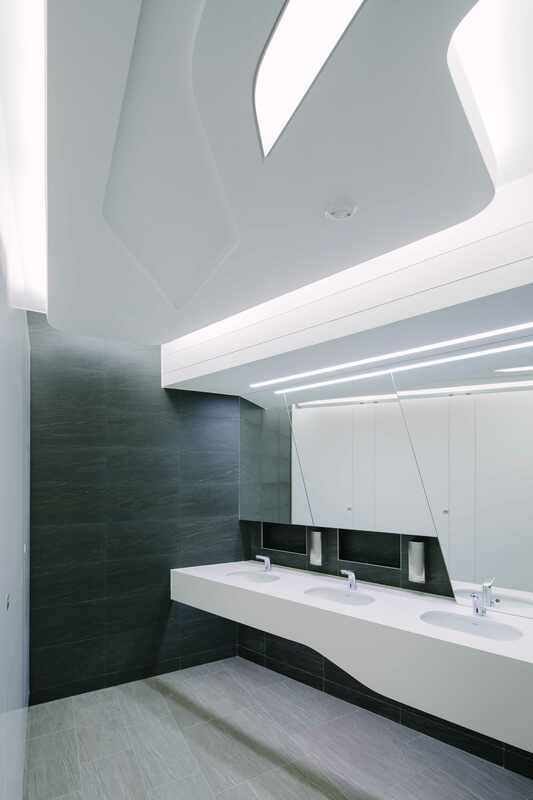 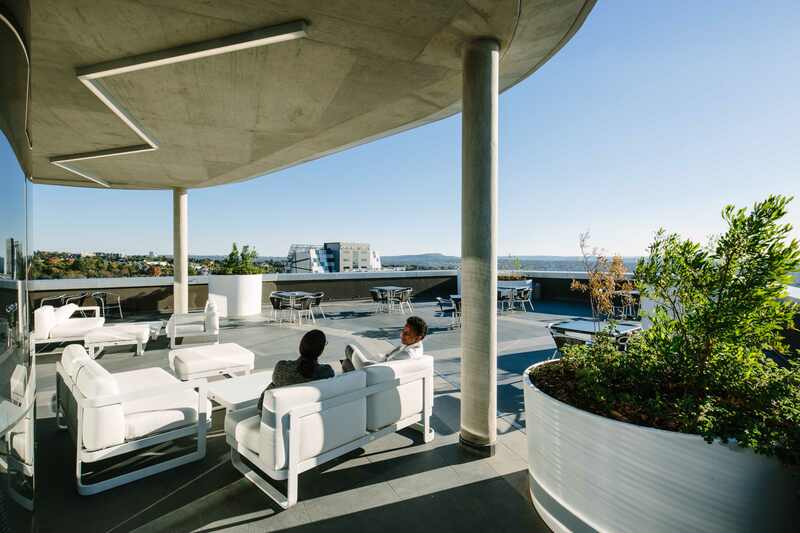 Through these design strategies and the utilisation of energy-efficient lighting and air-conditioning systems, a working environment is achieved that provides both comfort and good views to the occupants. 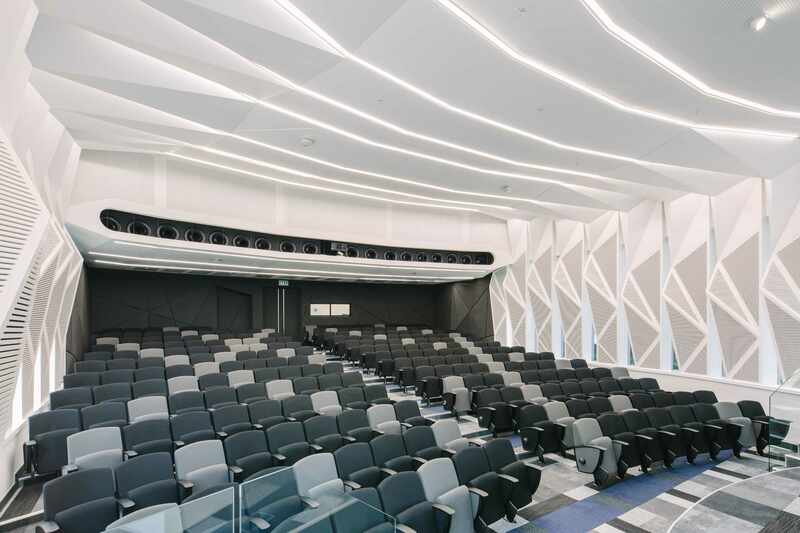 The design language used throughout the three phases ties the buildings together; while the individuality of the buildings is expressed through the use of different materials. 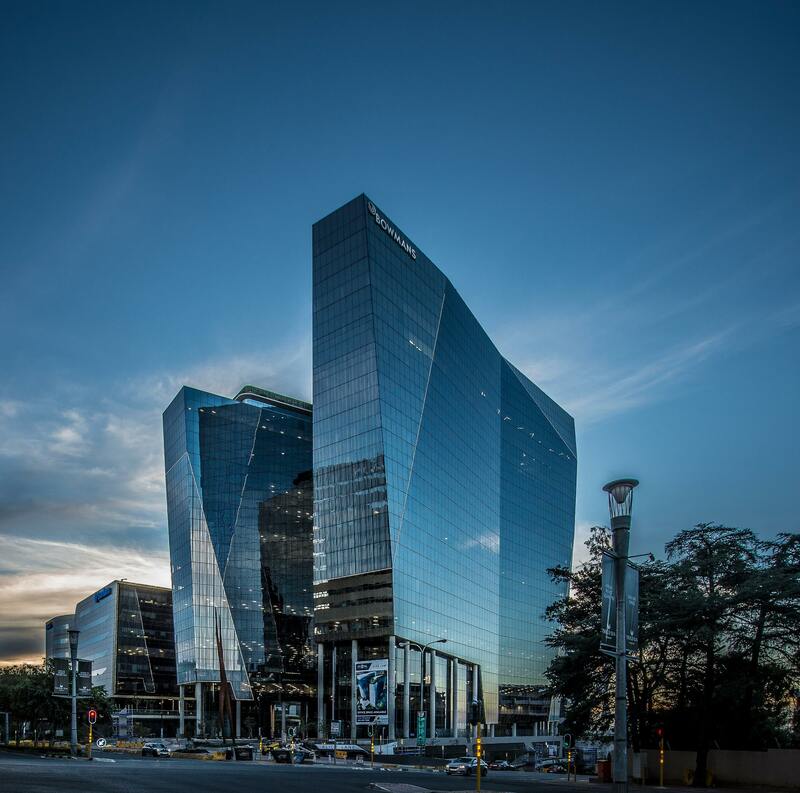 In Phase III, glazing showcases the latest in glass technology and provides contrasting experiences of the building during the day and at night. 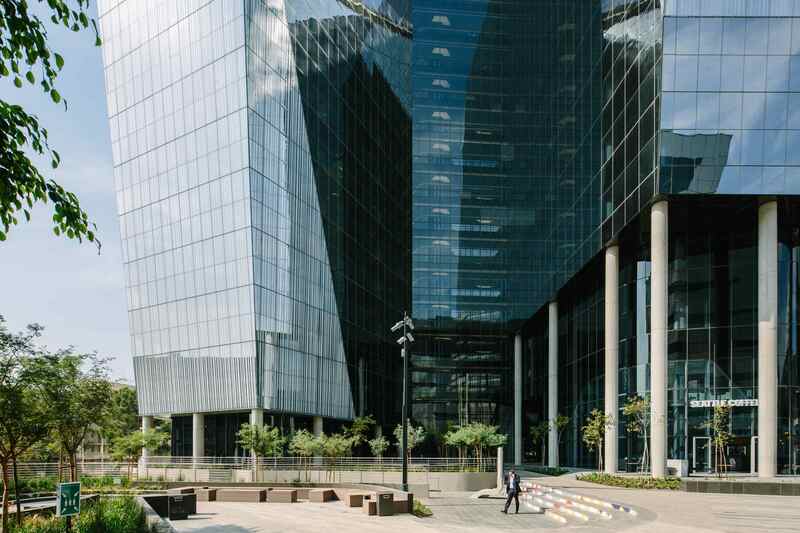 Sustainability features include significant reduction in carbon emissions; water and energy metering; and a Building Management System for monitoring of water and energy consumption. 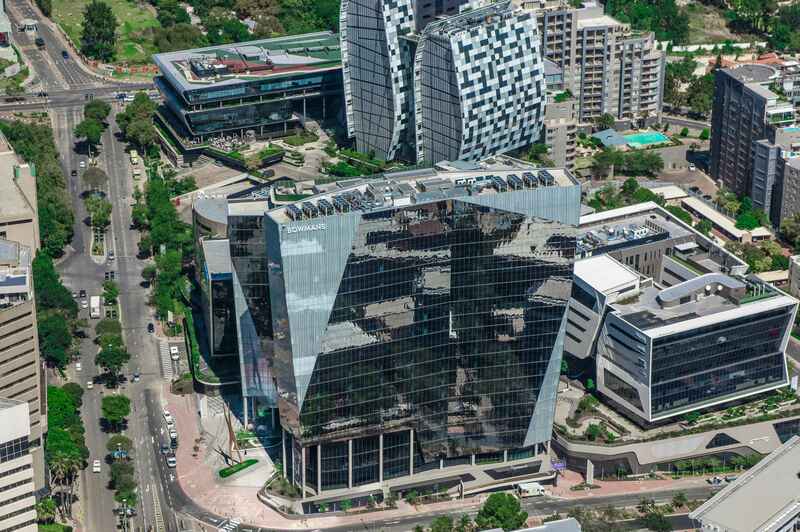 The entire Alice Lane precinct is targeting a 4-Star Green Star SA rating.